Dongbanui Gangja’s Reign Fizzles Out – We got our showdowns. The double-Grand Prix Champion Dongbanui Gangja faced the young pretender Tough Win on three separate occasions and three times he was beaten. Twice though he beat himself as the five-year old proved too much of a handful for his jockey to keep him running straight. Meanwhile in the Grand Prix itself, Tough Win failed to stay the distance as Korean-born Mister Park took the end of season honours. 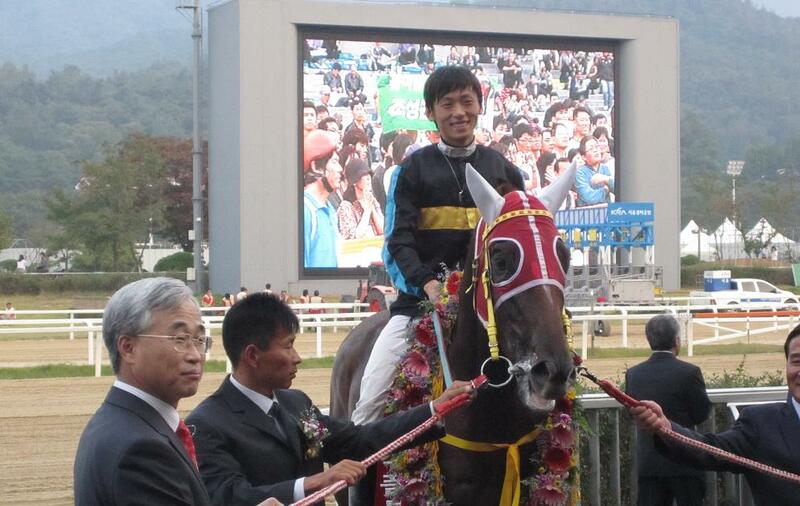 Despite this, for his Busan Metropolitan and KRA Cup Classic wins, Tough Win is Gyongmaman’s Horse of the Year. Lee Shin Young Becoming the First Korean Woman to Pass the Trainer’s Exam – Thirty year-old Lee, who was only the second Korean woman to be granted a jockey’s license became the first to pass the Trainer’s exam. For the moment Lee continues to ride in races but is now eligible to move over to the backstretch when a vacancy becomes available. Peter Wolsley’s Success at Busan – Australian trainer Peter Wolsley has now completed three full seasons as a license-holder at Busan. 2010 was his stand-out year saddling 38 winners from 223 starters for a strike rate of 17% with 41% of his starters managing to place. Were it not for a lack of truly top quality horses in his string – hardly his fault – Wolsley would have been a strong contender for Trainer of the Year. Wolsley’s stable stars have been Gyongkwaehanjilju, winner of five of his seven starts as a three-year old this year and the late-developing filly Ganghan Yeoja and with a number of promising two-year olds in his barn, next year looks set to be a very interesting season. Wolsley now receives the majority of horses from two Jeju farms – Isidore and Pegasus – which both have foreign interests. Indeed, when Pegasus Farm’s two-year old filly Secret Whisper won back in November under Japanese jockey Yoshi Aoki, it made for a winner that was essentially foreign-owned, trained and ridden. Training is the key to improving Korean racing and Wolsley’s presence is setting the bar higher for the local training colony which, while containing some talented handlers, has for many years essentially been an old-boys club of ex-jockeys. Sires – Officer has become the latest recruit to the stallion colony in Korea. He joins the likes of Menifee, Volponi, Yehudi and Ecton Park as recent additions to what is becoming a strong breeding operation on the peninsula. Jockey Park Jin Hee Commits Suicide – Without doubt, those most affected by the suicide of Park Jin Hee were her family, who lost a talented and beautiful daughter in the most awful of circumstances at the age of just 28. 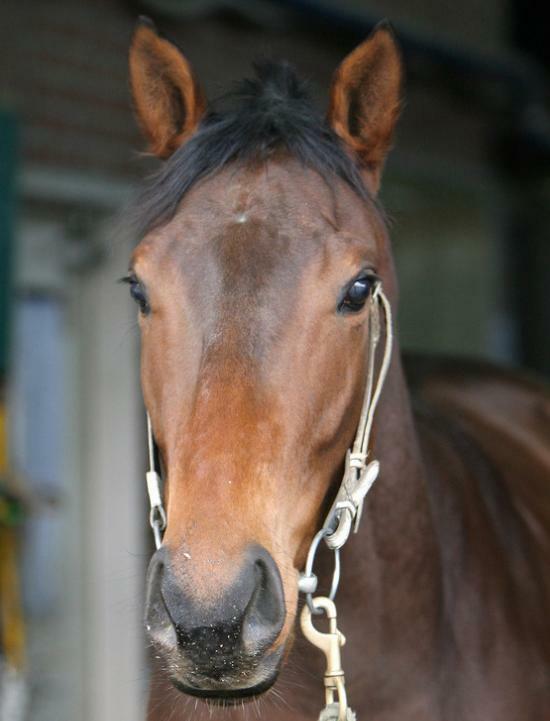 However, in the aftermath of that desperate Friday in March when Park didn’t appear for her rides at Busan and was later found dead in her apartment, Korean racing was shaken. The young jockey had left a suicide note in which she blamed the pressures of racing and her mistreatment by trainers – naming one of Busan’s most prominent as particularly responsible. The KRA faced a barrage of online criticism from Korea’s poisonous “netizens” and, while they quickly moved on to their next target, back in Busan, jockeys boycotted the named trainer’s horses for several weeks. 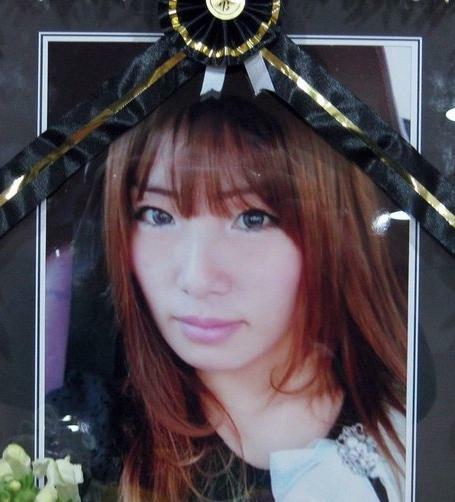 Park Jin Hee was the second lady jockey to take her own life, after Lee Myoung Hwa in 2005. KRA Levels Up its English – This blog has been known in the past to be slightly unkind about the KRA’s attempts at English but, credit where credit it due, in 2010 it introduced an English language results and race-cards service. It’s not detailed but the vital information is there and, coupled with the race videos which are now freely available as well as the links to the Studbook page for each entrant, makes for a fantastic service. Sadly since he departure of James Perry from the Stewards panel, English language stewards’ reports from Seoul are no longer produced. The KRA says there is a “vacancy” for a foreign steward – whether they plan to fill it is another matter. The Regulator – As we enter 2011, things are much the same as they were a year ago. The government continues to be stuck in its position of wishing to appear to be tough on gambling but not wanting to do anything that will seriously jeopardise the vast tax revenues racing generates. Trials on an Electronic ID card to track punters’ expenditure began and looks like it will ultimately be made compulsory. Meanwhile, we saw the usual slew of stories about illegal gambling. Corruption stories involving jockeys didn’t help matters and the KRA is still yet to resolve a long-running dispute over an off-track gambling site in the southern city of Suncheon. Yeongcheon To Build Korea’s Third Thoroughbred Racecourse – The small city of Yeongcheon, just outside Daegu in North Gyeongsang province was named as the location of Korea’s newest racecourse. The track, which is scheduled to open in 2014 will also host a resort and something called a “Horse-Park”. It’s opening also looks likely to spell the end of year-round racing at Seoul and Busan with each of the three tracks taking turns to be “dark” for four months of the year while the other two operate. Kim Tae Hee Stars In Grand Prix – OK, so the finished movie wasn’t that great but it had some amazing racing scenes and got the sport some mainstream attention. 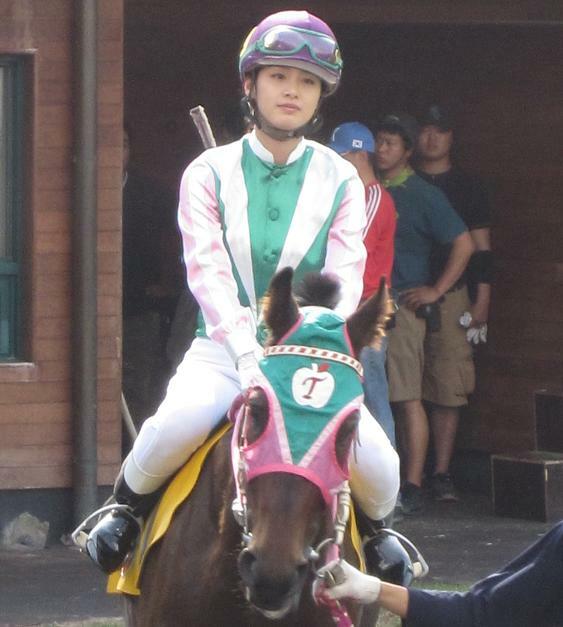 Plus punters got to see Kim Tae Hee in racing silks. Young Jockeys – The standard of riding in Korea is definitely on the up. 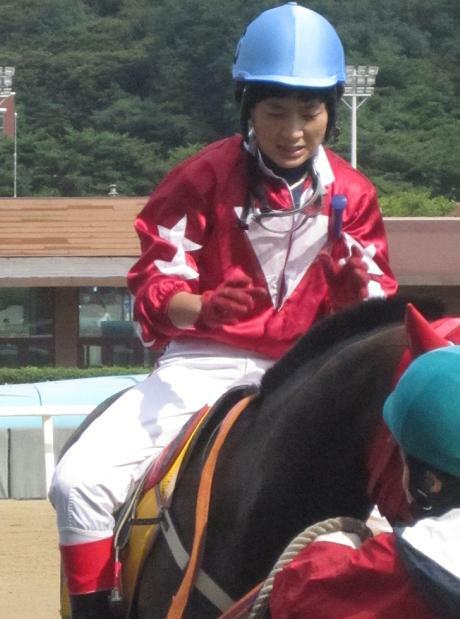 Those who gained their licenses in the last few years such as Lee Sang Hyuk and Jo In Kwen are already well established in the upper ranks of the jockeys’ championship while Kim Hae Sun, who qualified in 2009, looks like she could go on to become the peninsula’s most successful ever female rider. 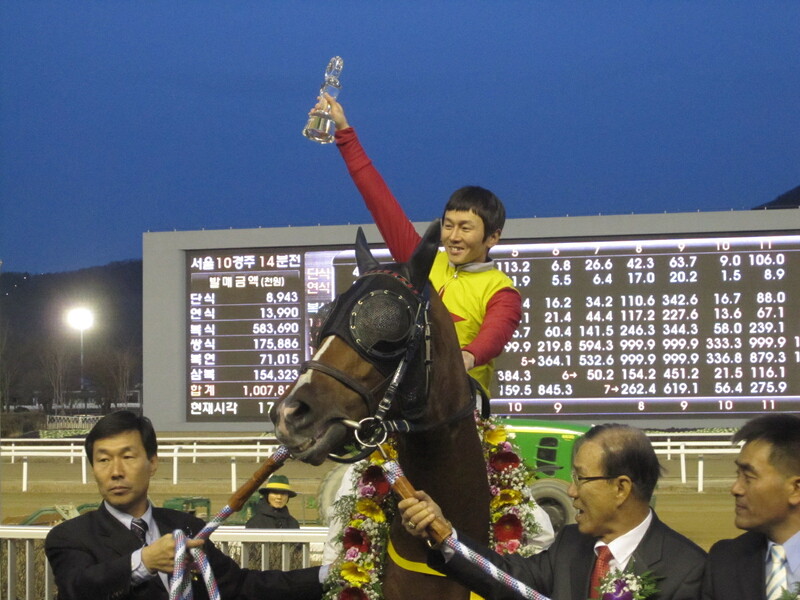 Meanwhile, Busan’s Park Geum Man was a popular winner of the Derby. Foreign Jockeys – It’s not looking so positive for foreign riders. At the beginning of 2011, there are no non-Japanese foreign jockeys in Korea following the departure of Martin Wepner in May. And even for the Japanese, it still seems as though Seoul is unbreakable with Hiro Hamada the only non-Korean plugging away in the capital. On the front of their English website, the KRA is still advertising for foreign jockeys. Any-takers should click here. Things are very tough here though. Martin Wepner didn’t endear himself to everyone but he was tenacious and a battler and he was able to be successful, but one doubts it would be an experience he would want to repeat. In no particular order – Mister Park, Yeonseung Daero, Cheonnyeon Daero, Dangdae Bulpae, Money Car, Sangseung Ilro, Love Cat, Tough Win, Triple Seven, Dongbanui Gangja, Baekgwang, Bally Brae, Larrycat, Dongbang Rose, Euro Fighter, Northern Ace, Sun Hero and Magic Party are just some of the 2,810 thoroughbred athletes who entertained us through triumph and tragedy in 2010. 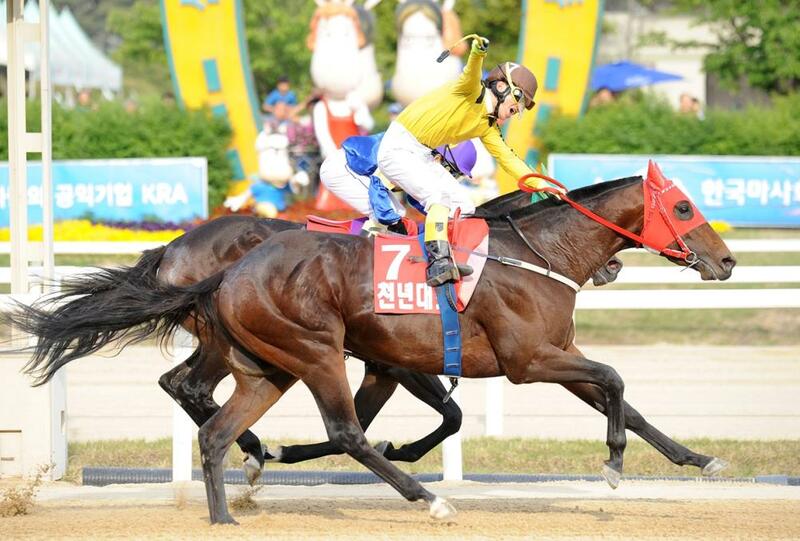 Moon Se Young returned from suspension to ride a final day treble to cut the gap to two, but it was Cho Kyoung Ho who, for the first time in his career, rode off with the 2010 Seoul Jockeys’ Championship. Victory capped a remarkable season for thirty-four year old Cho who also secured four Stakes victories: Tough Win in the Busan Metropolitan and KRA Cup Classic, Geumgangi in the Munhwa Ilbo and Dongbang Rose in the Nonghyup. As for Moon Se Young, a five day ban picked up in late November ruled him out of all but the last day of racing in December and ultimately cost him the title. Nevertheless, with 118 wins, it was still another extremely lucrative year for the 2008 Champion. Veteran rider Park Tae Jong was third with 87 winners. Down at Busan, it wasn’t quite so close as Jo Sung Gon had things wrapped up by November, ultimately winning by 26 from Jo Chang Wook, who got the better of Yoo Hyun Myung and Park Geum Man in a three-way battle for second pace. Japnese rider Hitomi Miyashita took fifth place. In addition to winning the Busan title, Jo Sung Gon also picked up a number of major wins. Principally, he travelled up to Seoul twice in the autumn to partner Dangdae Bulpae to both the Minister’s and Presidents Cups. Not exactly a shrinking violet, floppy-fringed Jo was barracked by punters after the President’s Cup challenging him to come up to Seoul full-time to try his luck with the likes of Cho Kyoung Ho and Moon Se Young. For now though, it seems he is content to be the biggest fish in the slightly smaller Busan tank. 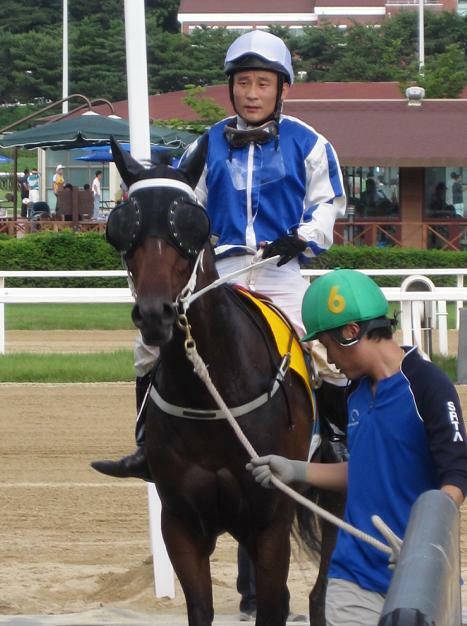 At the pony-racing colony on Jeju Island, young rider Jeon Hyun Jun, who turned professional in 2005 took the crown. The 23 year-old scored 76 winners. * A number of overseas riders have appeared at both Seoul and Busan this year. We’ll be having a special report on all of those over the next week as our round-up of 2010 continues. Didyme’s run of three consecutive years as Leading Sire in Korea came to an end in 2010 as Creek Cat stormed to the top of the table by an astonishing margin of over $1M. Derby winner Cheonnyeon Daero was Creek Cat’s chief earner while Seoul’s Champion filly & mare Love Cat also contributed big winnings for the sire who has been in Korea since 2000 and was fourth in the standings last year. Runner-up was Concept Win for who once again, Sangseung Ilro was the biggest contributor. It was a disappointing year for Didyme but it could have been very different for the now twenty-year old stallion but for the injury suffered by his colt Northern Ace in the Korean Derby and if last year’s chief earner Areumdaun Jilju had not spent most of the year on the sidelines. Japanese sire Biwa Shinseiki entered the top ten for the first time due to the success of champion three-year old Dangdae Bulpae while Volponi saw his first Korean crop reach three-years old and was ninth on the money list. Looming on the horizon for all the established sires in Korea though is Menifee. Having arrived in Korea in late 2006, his first crop of two-year olds hit the track this year having been highly sought-after at yearling sales in 2009. They did not disappoint. Menifee was both leading first-crop sire and Leading sire of two-year olds by some considerable distance with colts of his sweeping the placings in the Breeders’ Cup in late November. * Eight registered Stallions passed away in Korea in 2010. They were Gwacheon Ruler (KOR), Time Star (USA), Glorify (USA), Tertian (USA), Bohamian Butler (USA), Jamine Langfuhr (KOR), Yashima Japan (USA) and Five Aligned (USA).